Home ​Lose Weight How Does Cayenne Pepper for Weight Loss help? How Does Cayenne Pepper for Weight Loss help? Probably, the most powerful natural ingredient for weight loss is cayenne pepper. 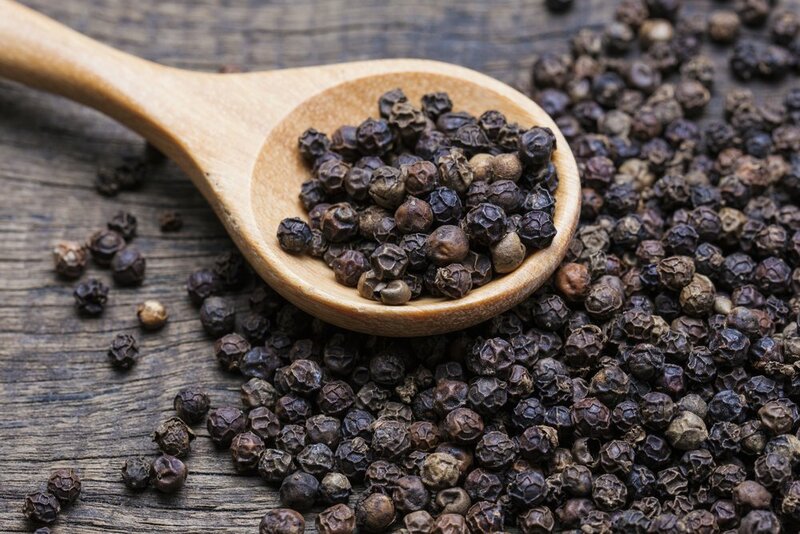 This kind of pepper helps in stimulating the metabolic rate, reducing the appetite, and helping in the fast melting of excess fat in the body. This article will enlighten you about the effect of cayenne pepper for weight loss. You will see for yourself that cayenne pepper may help you in reducing appetite, speed up the metabolism, and help you in burning more calories. Continue reading on to know more about the potential benefits of cayenne pepper for you. 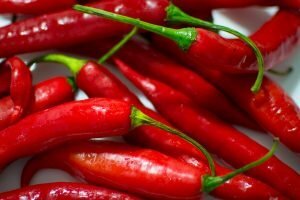 Cayenne Pepper for Weight Loss: How does it help? 1 Cayenne Pepper for Weight Loss: How does it help? 2 Cayenne Pepper for Weight Loss: How to use it? 3 Cayenne Pepper for Weight Loss: Why not consume it? 4 Cayenne Pepper for Weight Loss: What is the proper dosage for it? The cayenne pepper has capsaicin, a phytochemical that’s responsible for the spiciness of it and helps in losing weight. The phytochemical works by binding itself to the neuroreceptors, which includes the calcium invasion. 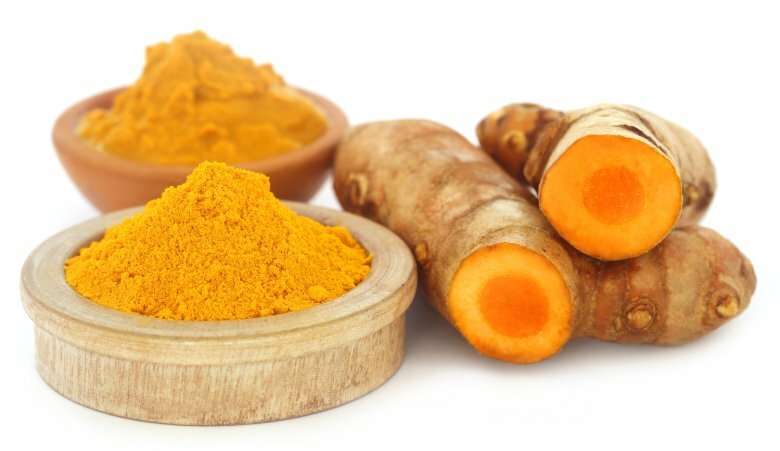 It triggers a mass of cellular responses like the reduction of proinflammatory protein expression and increases in the levels of the antioxidant enzymes. As a result, it helps in flushing out all the toxins, inhibit the formation of plaque, and increase the metabolic rate. 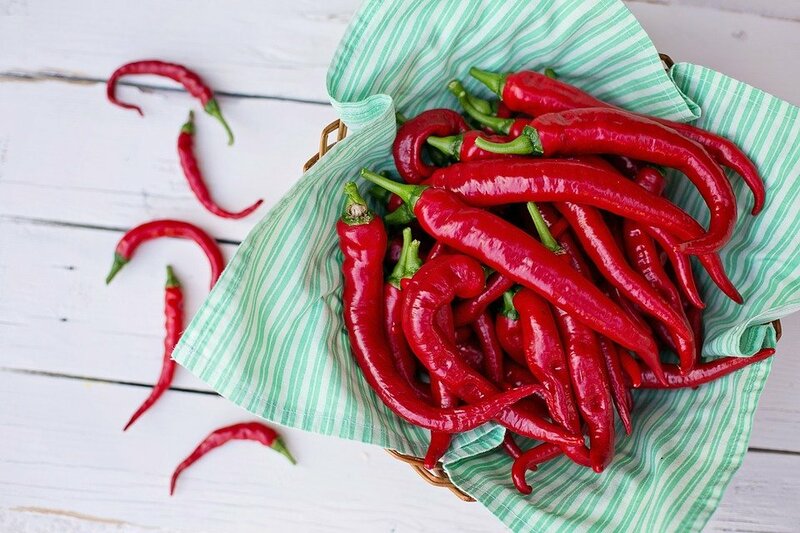 Moreover, researchers also find that adding cayenne pepper to meals helps in increasing the thermogenesis and the diet-induced lipid oxidation. Furthermore, it also helps in reducing the appetite by increasing the satiety and fullness. The essential phytochemical, capsaicin helps in reducing your desire to eat more after having a meal. This will prevent you from overeating. Moreover, cayenne pepper also has dihydrocapsiate. Dihydrocapsiate is a phytochemical the same as the capsaicin. 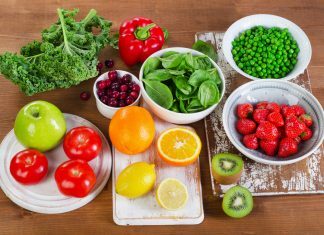 Scientists found out that the said phytochemical can help in increasing the metabolism by approximately 50 calories a day. Thus, it is very clear that researchers really believe that cayenne pepper has a power in losing weight. However, you must use it in the proper way to see a more desirable result. 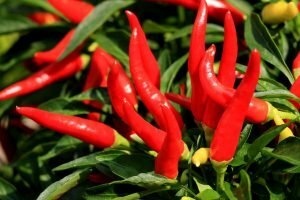 Cayenne Pepper for Weight Loss: How to use it? In-home meals. If you love cooking, then adding cayenne powder into it is also a good thing to do if you want to shed off those fats. Master Cleanse. This is actually a juice cleanser for weight loss. The main ingredient for it, of course, is cayenne pepper, maple syrup, and lemon juice. Just drink of this and see an adverse effect of it in a week or two. Cayenne pepper capsules. Cayenne may come in many different forms. You can consume it raw, cooked, or even in a capsule. You can take cayenne pepper capsule for weight loss or for some other health benefits. Juices and smoothies. You can add ½ teaspoon of cayenne pepper powder into your juice or smoothies to lose weight. Cayenne Pepper for Weight Loss: Why not consume it? -On a medication which slows down the blood clotting. -Pregnant or a new mom. -On a medication for high blood pressure. -Recently undergone some intestinal surgery. -Suffering from an ulcer or irritable bowel syndrome. If you happen to not fall into any of these categories, you can try using cayenne pepper for weight loss then. Cayenne Pepper for Weight Loss: What is the proper dosage for it? In cayenne pepper powder: 1-2 teaspoons a day. Cayenne pepper capsule: 2 capsules per day. In cayenne pepper pods: 2-3 pods a day. –Cayenne pepper helps in preventing the risk of cancer. 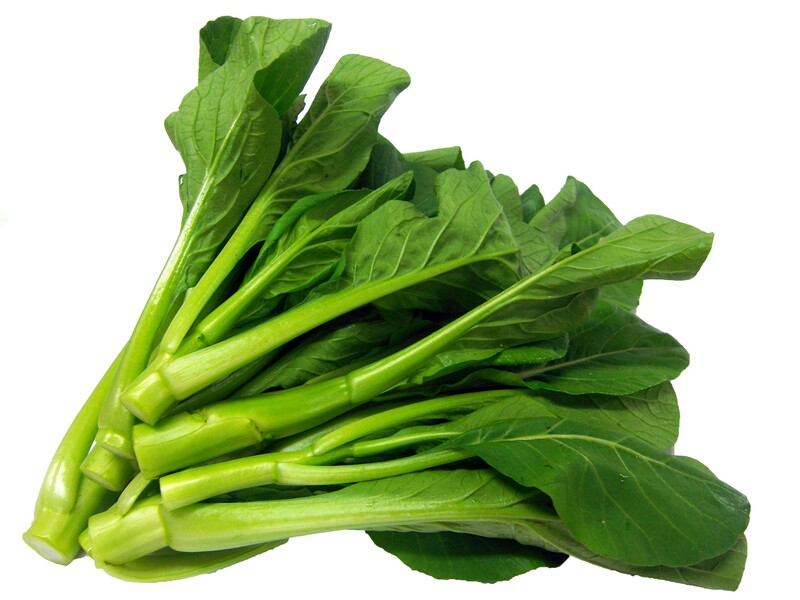 -It has antimicrobial properties which are beneficial for the body. 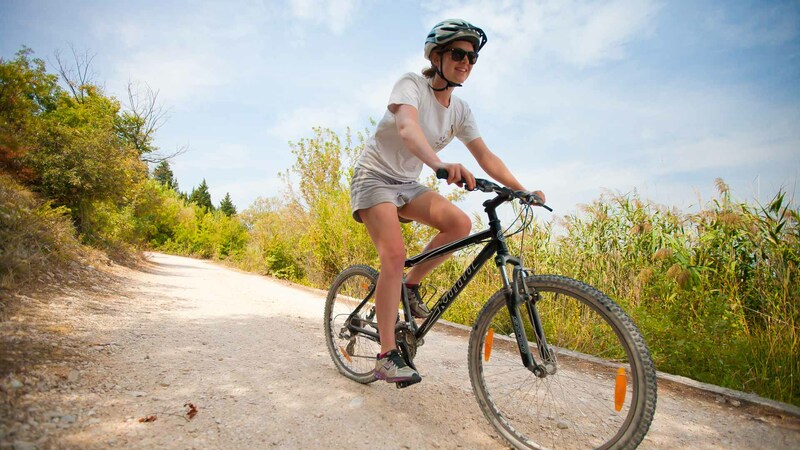 –Helps prevent the formation of blood clot. –It helps in treating psoriasis. -Beneficial in getting rid of flu and a common cold. 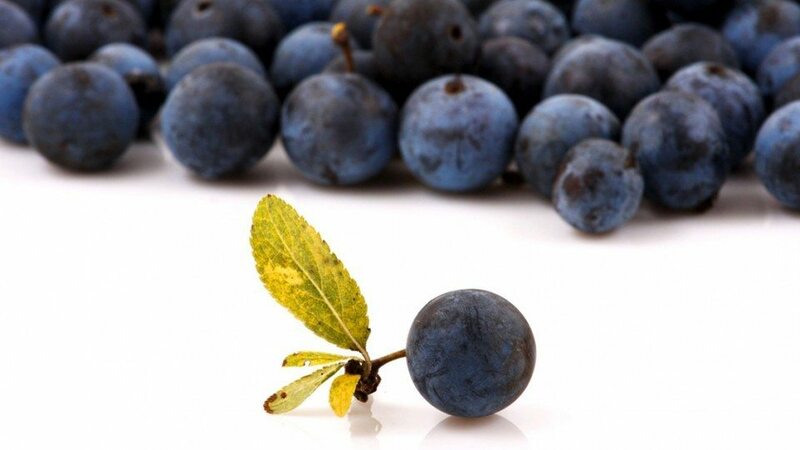 -It has anti-irritant and anti-inflammatory properties. –Cayenne pepper helps in detoxifying the body. -Gives support to the better digestion of food. -It helps in relieving various pain, like a migraine and headache. Consuming cayenne pepper alone isn’t going to cause a radical effect on weight loss. You must make a healthy choice in terms of your eating habit. 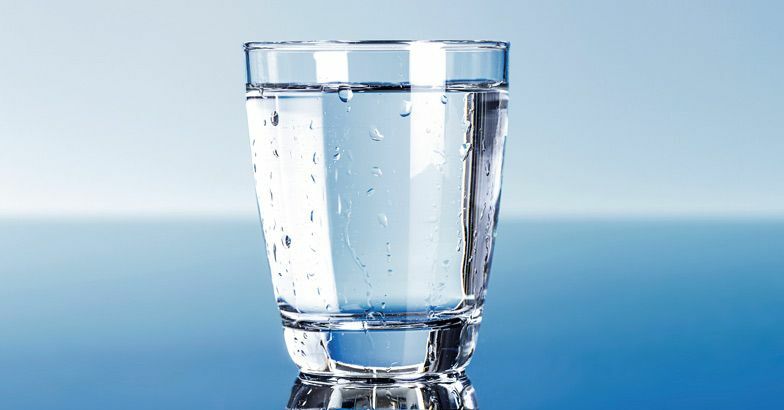 You must also ensure that you are always drinking plenty of water to stay hydrated. This is very important for the overall health. Moreover, it also keeps the body from becoming familiar to cayenne pepper. If you must, consider adding some herbs into your diet too. Research suggests that cayenne pepper together with green tea may help in reducing the feeling of hunger and increase the feeling of being full. Truly, cayenne pepper isn’t just a good addition to any dish or drink we have. Its effect on the overall health are all amazing and you’ll never go wrong having it in your diet. However, you must first talk to your doctor first before consuming cayenne pepper products for weight loss. You must not exceed the dosage they recommend you because you might end up harming yourself. If it causes you any discomfort, immediately stop using it. Regardless of that, cayenne pepper is good for the health. 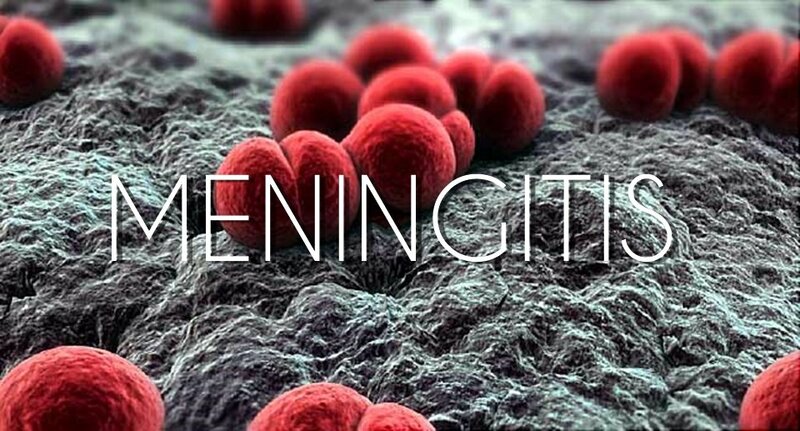 Home Remedies For Meningitis: Are These Beneficial? 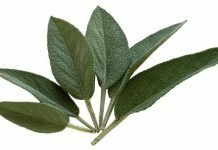 What Are The Best Health Benefits Of Kai Lan?